Amass #20 by Margery Amdur. Her inspired, mixed-media constructions have appeared in solo and group exhibitions and installations throughout the world. And she has served as both an instructor and mentor to countless students, offering insight into her intuitive, meticulous, and methodical approach to the artistic process. Time after time, Margery Amdur has proven that there are literally no physical, cultural, or psychological boundaries to one’s ability to engage others through art. 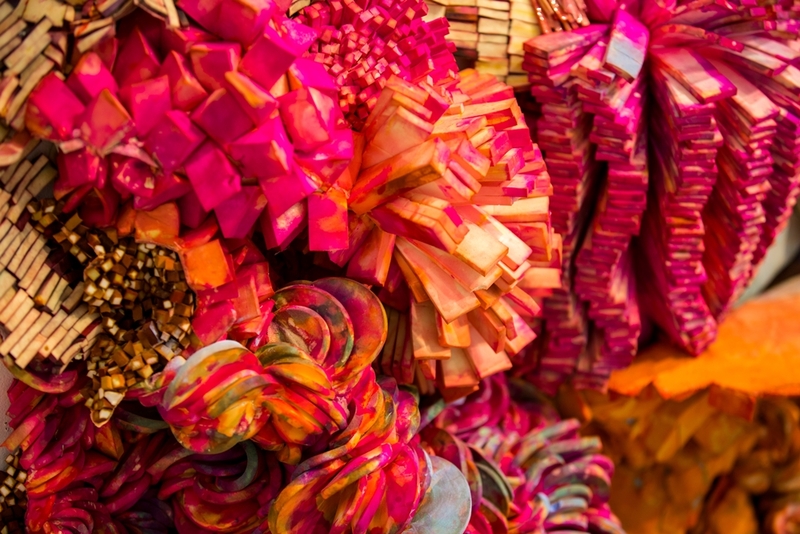 According to the Rutgers–Camden artist, over the course of this non-media specific workshop, students will select materials that will challenge their sense of how and why they make art in the manner that they do. Students will be required to keep a daily journal, may be assigned short readings, and will be encouraged to work beyond scope of the workshop. The workshop will emphasize creative risk taking, she says, explaining that, often in the creative process, manifesting the unexpected and finding ways to translate and generate new ideas visually takes suspending the need to find quick solutions. Amdur says that her workshop will emphasize risk taking in the creative process, which requires suspending the need to find quick solutions. Having an awareness of this lineage and inheritance, she continues, enables artists to create that which resonates within themselves as well as others. According to Amdur, her ultimate hope is for each student to uncover an unexpected fresh idea, way of working, or new material that they had not considered as part of their previous repertoire. If her students need an example of this unbridled artistic approach, they need look no further than Amdur’s vast array of original artwork. In 2012, she created “Walking on Sunshine,” a colorful resin floor installation spanning 4,000 square feet, in a Philadelphia subway station. In addition, she has had more than 50 solo and two-person exhibitions, and has appeared in numerous group shows. Her international exhibitions have been in Turkey, Hungary, England, Iceland, and Poland. She has curated and organized national exhibitions and is the recipient of more than a dozen grants and awards, including most recently as a senior artist in residence at Central European University in Budapest. Her work has been reviewed in national and international publications, including Sculpture Magazine, New American Paintings, Fiber Arts, and New Art Examiner, and was selected as a finalist for the Aesthetica Art Prize. 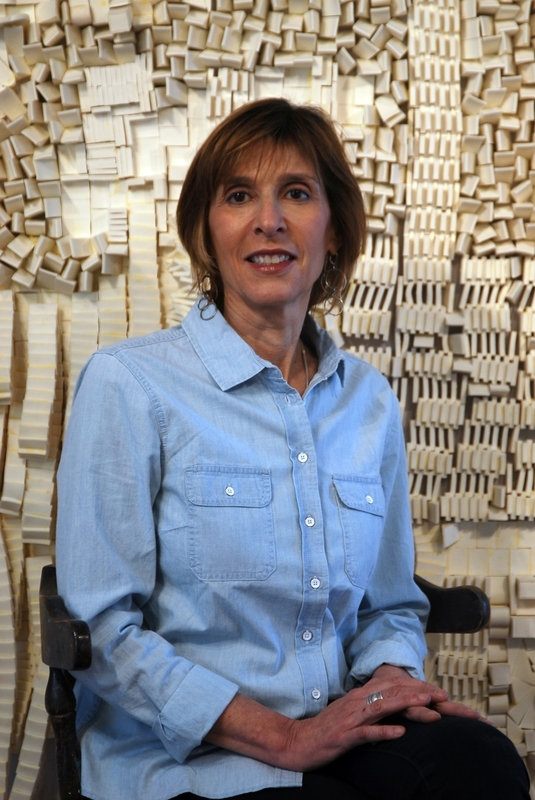 Originally from Pittsburgh, Amdur received her bachelor of fine arts degree from Carnegie Mellon University and her master of fine arts degree from the University of Wisconsin–Madison. Since 2004, Amdur has served as head of the studio program in the Department of Fine Arts at Rutgers–Camden. She took students to Iceland in 2014 and 2015, and plans to continue to participate in the immersive Learning Abroad program offered at Rutgers University–Camden.